I am making beef salami, using kosher meat, and I would like to know if the mold that is introduced to form on the outside can make it non-kosher. Dry aged meats take advantage of a 'good mold', which is related to penicillin, to protect against mad molds which can ruin the meat. 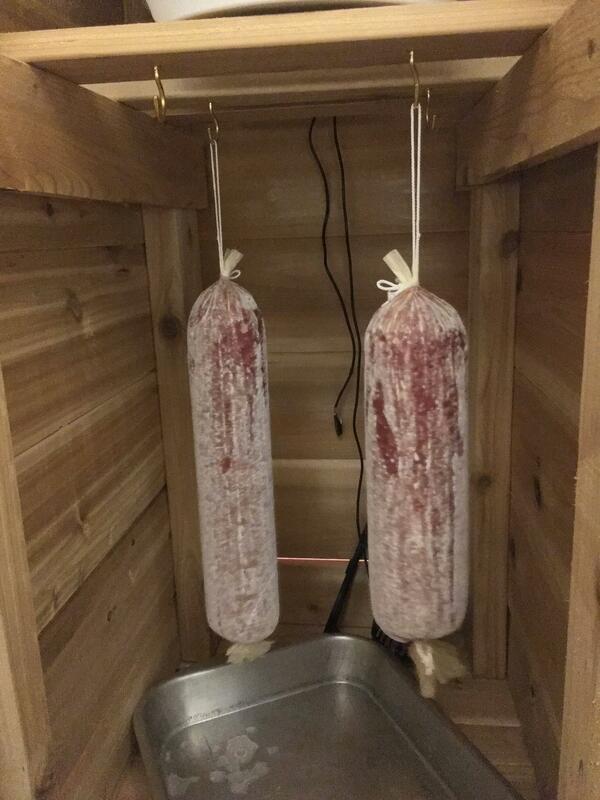 In order to dry age salami, you must utilize this mold. (For example, here is the product I used.) The mold grows on the outside of the casing, and the entire casing is removed before eating. My question: Assuming that everything else is kosher, can the addition of the mold make it unkosher? Browse other questions tagged halacha kashrut-kosher meat . Is aged beef salted and soaked before or after the aging process?